Running this quarterly special until end of March! ~ FREE TDS meters on ALL orders over $40! ~ (enter code: FREETDS in your cart) Dont forget to credit Nano-reef.com by using your clubs unique 10% off code: (enter code: 28373 in your cart). Enter your discount code(s), click the orange apply coupon button in the discount codes section of your shopping cart at www.theH2Oguru.com. Happy Reefing, your friends at Air Water & Ice. We're always here for you. 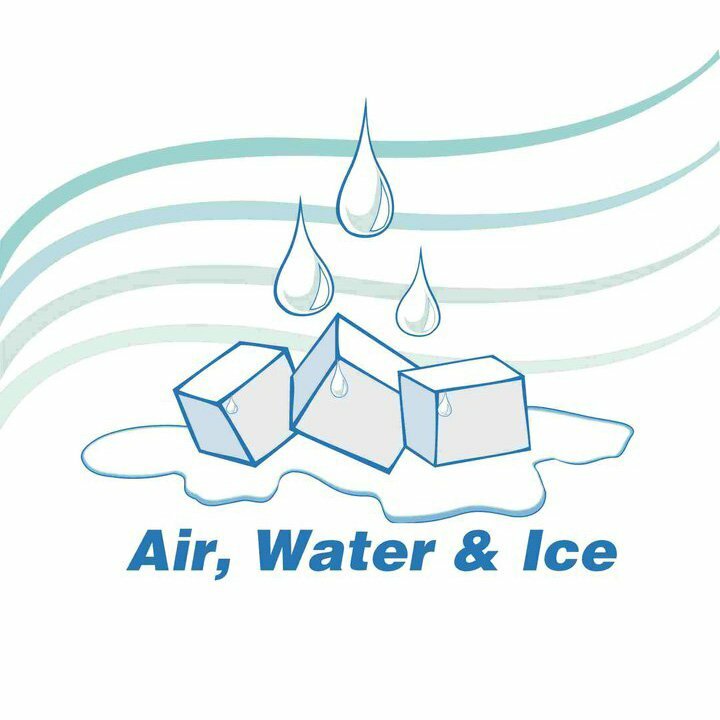 Email: sales@airwaterice.com OR call 772-461-0256 for over 30 years experience in helping saltwater tank owners get the BEST results for LESS than ANY of my competition. Don't waste your fish $$$ on expensive prefilters that DO NOT REMOVE ANY TDS...you NEED our NEW series of Filmtec membranes (they are not all the same)...ASK us about our 99% rejection, mild chlorine tolerant, high rejection filmtec membranes and because these specs are tested at 50 PSI you will find my membranes get over 20% more GPD than any other brand or series of membrane. ADD this membrane in front of my nuclear grade DI resin...and be amazed how much longer your DI resin lasts! Enter your 10% reef club discount code 28373. All reverse osmosis systems should get the filters replaced at least annually. If you have poor water to begin with, you may need to change out more often. Our high quality FilmTec membrane will last from three to five years. 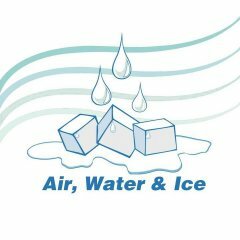 *************************************************************************** Air, Water & Ice has just launched our new website! www.theh2oguru.com The old site www.airwaterice.com links are being redirected to www.theh2oguru.com. We’d love feedback from our most valuable customers - our saltwater hobbyists! We appreciate everyone’s patience while getting this up and running! If you experience any problems while trying to place an order on the new site, please call us or email us so we can assist you with your order, and so we know what to get fixed for you! We’ve checked and doubled checked everything, but in the off chance something isn’t functioning properly we’d like to know about it! Please note that only your email and address information were carried over to the new site. You will need to request a new password to access your account. Records of your prior purchases and old credit card information were not transferred to the new site. You can request prior purchase info by emailing us at info@theh2oguru.com or just call us 772-461-0256. As our quarterly special we are offering you $10 off any purchase of $10 or more, plus shipping! That code is AWI99912 You can still use your 10% club discount code 28373 as it will remain the same! The Free shipping code for purchases over $175 has been changed to AWI99955 We have added optional drop-downs on most all of our units for your convenience. Your feedback is very important to us. Drop us an email, leave us a note on your order; but please let us know what you think or what else you’d like to see! We want this site to be as user friendly as possible for you! Thank you for your continued support! We look forward to hearing from you!